First published September 29, 2017 , last updated April 8, 2019 . Reading time: 3 minutes. 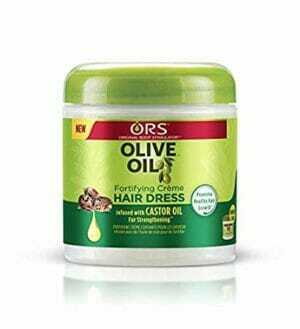 Olive oil does wonders for dry hair, moisturizing and protecting it. 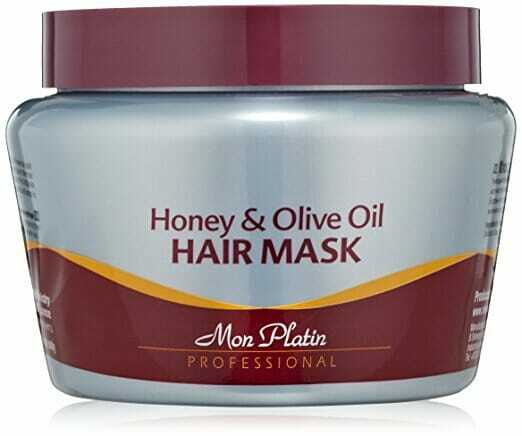 Want to know what are the best olive oil hair masks on the market? Jump right in! First, make sure you’re choosing a product that uses extra virgin oil. That is because that is the kind of oil that is obtained from lowest level of processing, thus being the healthiest option out there. 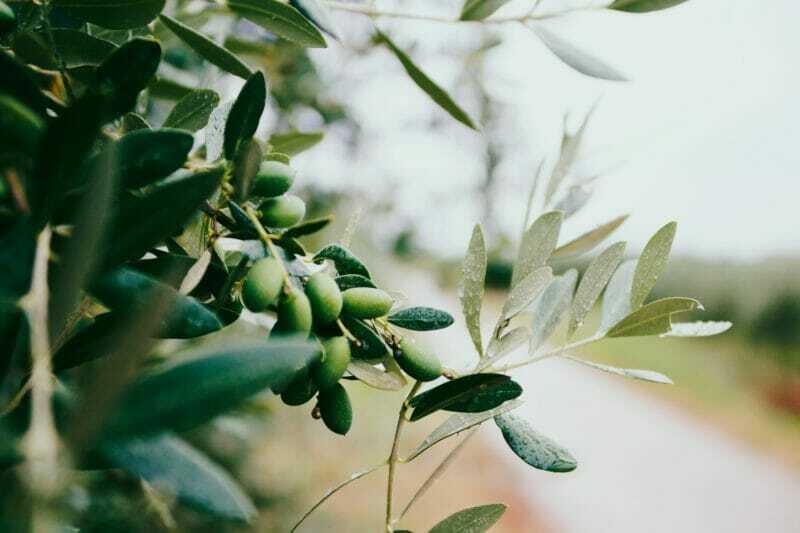 Many products for hair include olive oil in their ingredients, because it contains lots of minerals, proteins and antioxidants that not only protects your hair against external factors such as pollution, but also moisturizes it and helps your hair retain the moist. Of course, as redundant as it may sound, olive oil is… oily, and so a teaspoon can go a long way! No need to use much of it. In fact, if you use too much of it, you won’t get any benefit out of olive oil for your hair. Shampoo your hair as usual. Once a week, after washing and towel drying your hair, apply an olive oil mask, massaging the scalp and roots, and making sure you cover all hair. Use a plastic cap to cover it, let it sit for at least 20 minutes, rinse, and condition your hair again. If your hair has suffered extreme damage from heat or bleach/dye, feel free to repeat this process more often. Include it as part of your self-care routine, we’re sure your hair will appreciate it! 94% certified Cretan organic virgin olive oil, perfect for all hair types, suitable also for dry hair. This mask provides intense nourishment and is suitable for everyday usage. This mask will make your hair silky and stronger. It revitalizes coarse and very damaged hair, being the perfect fit for improving rough hair texture. Enriched with Dead Sea minerals, this mask will nourish and soft hair that has gone under a lot of stress. 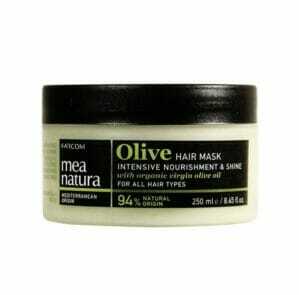 This mask is a great deep conditioner for dry or dyed hair. Plus, it smells wonderfully! This mask is ideal in providing protection from heat and external damage. Its best feature is its light texture, infused with castor oil to soften the hair. All of this masks will do wonders for your hair. Each of them has an extra element that will deep condition your hair and protecting it against damage. 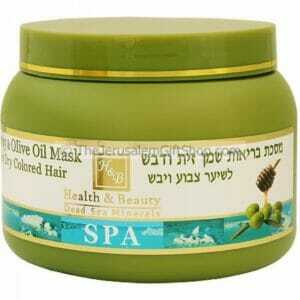 Keep in mind that the best olive oil hair mask for you will be the one that matches your hair type and texture. If you have very dry and damaged hair, the masks with a strong nourishing element are definitely for you, just like our first pick! If you just look something for a little repair here and there, masks with a lighter consistency will suit you perfectly.